Bell Biv DeVoe / Word To The Mutha! Bell Biv DeVoe / Word To The Mutha! 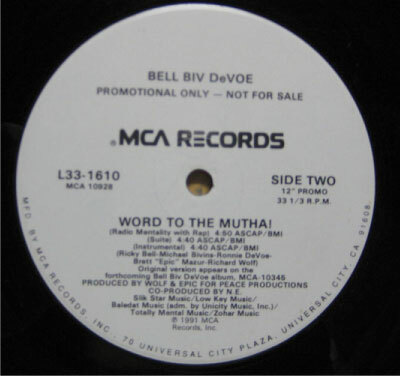 Bell Biv DeVoe / Word To The Mutha!